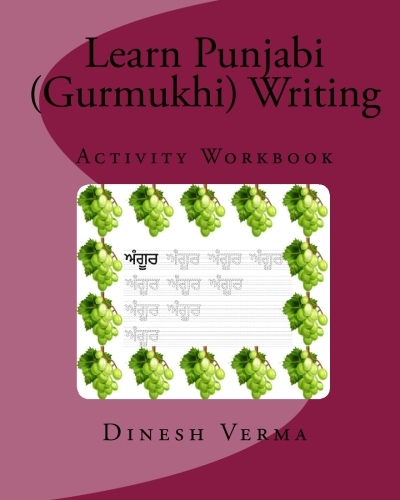 The Bengali books help in the learning of Punjabi language in the Gurumukhi script using a series of activity books. 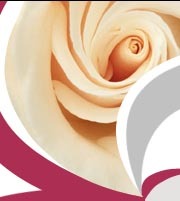 The following books are available. 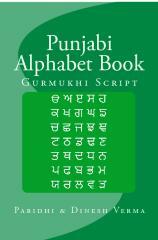 The book provides sheets to practice writing the Punjabi alphabet using the dashed outlines of different letters and words. 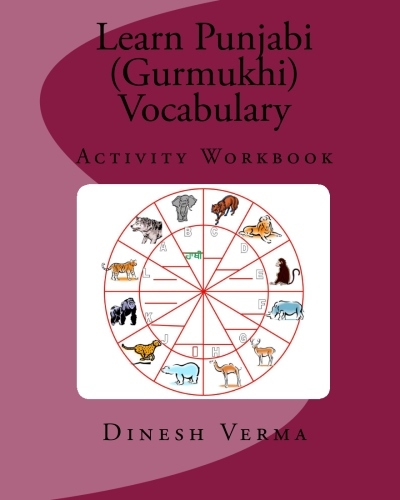 This book teaches Gurumukhi alphabet through a series of puzzles, mazes, games and fun activities. 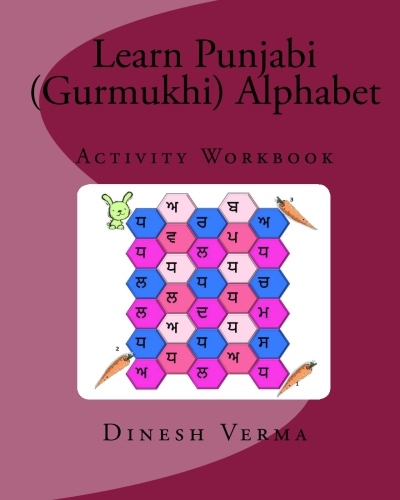 This book teaches Punjabi vocabulary through a series of puzzles, mazes, matching exercises and other fun activities.